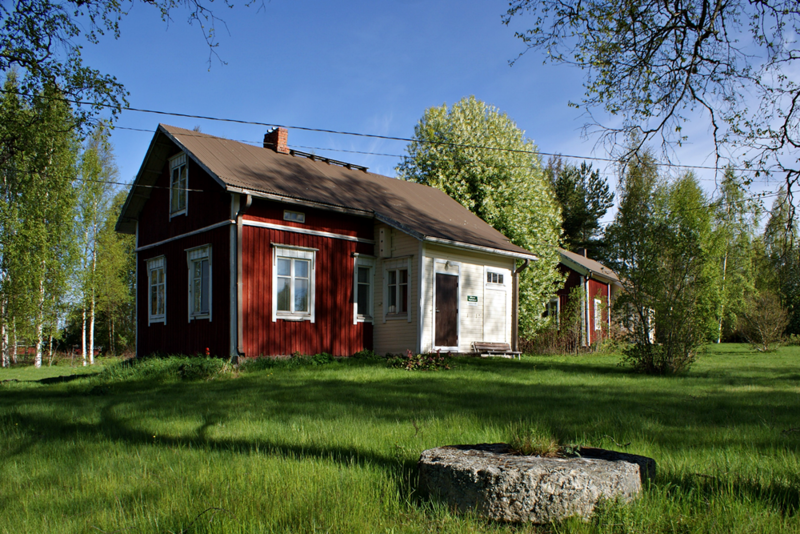 The lovely power plant area of Pärus Fors is currently being developed to attract more tourists. 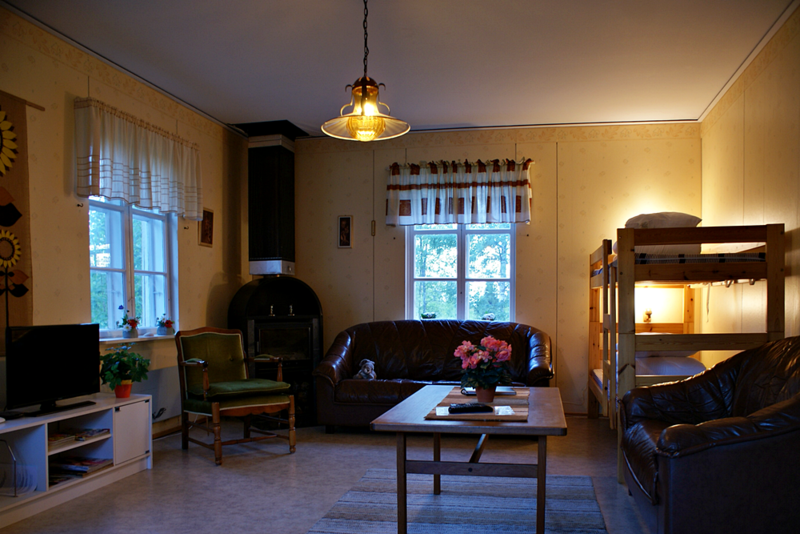 We offer good accommodation; mainly in the two cottages that a long time ago functioned as the power plant manager’s and the managing director’s home. 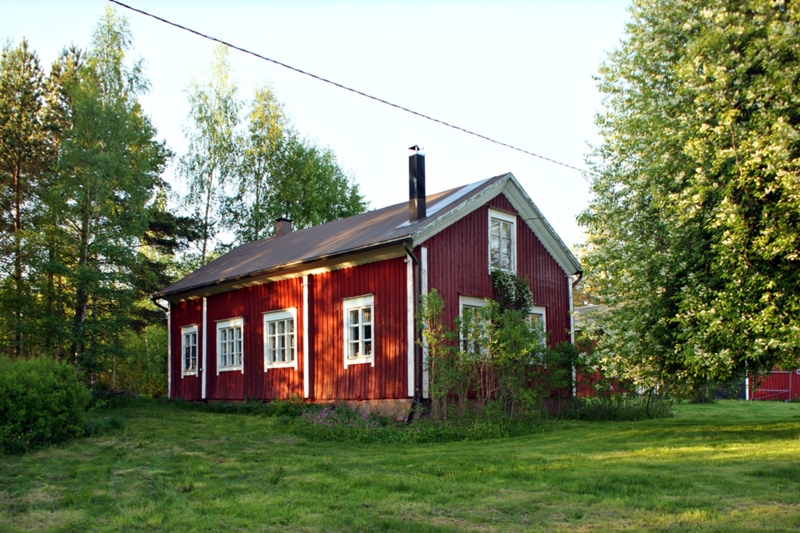 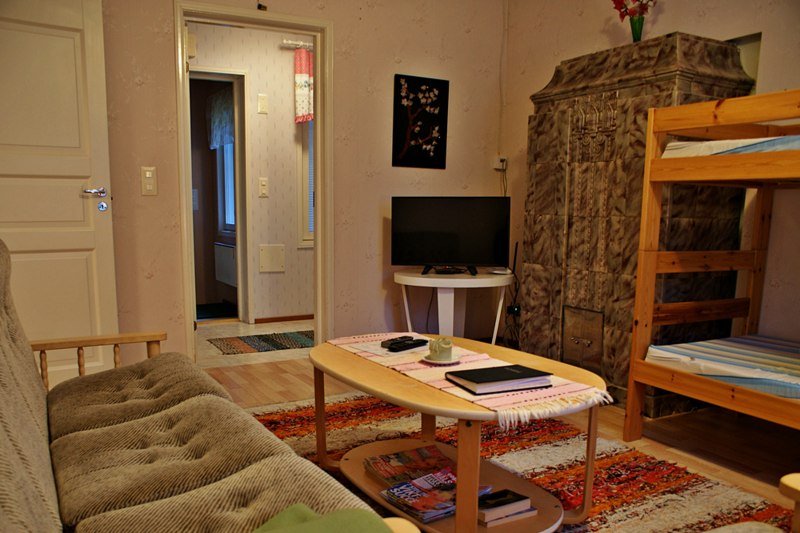 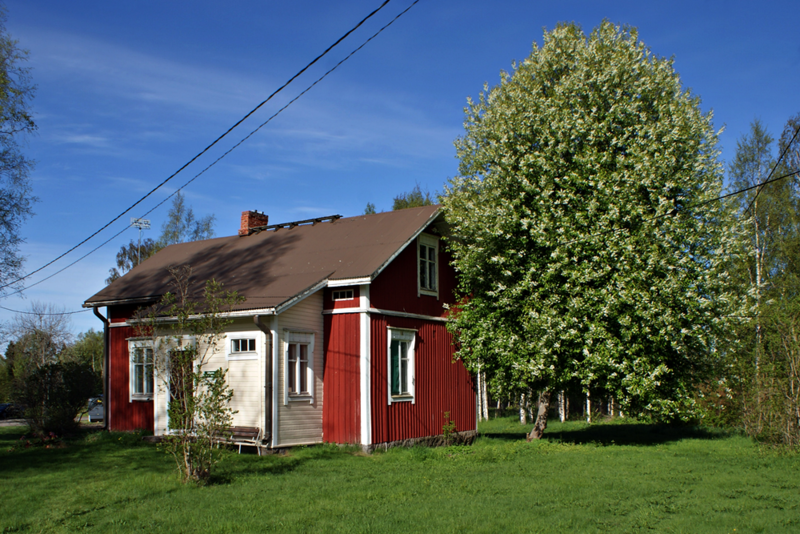 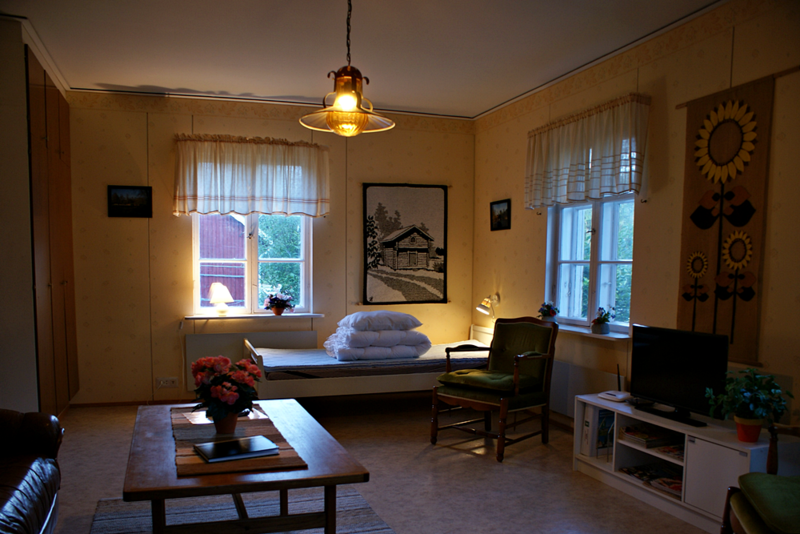 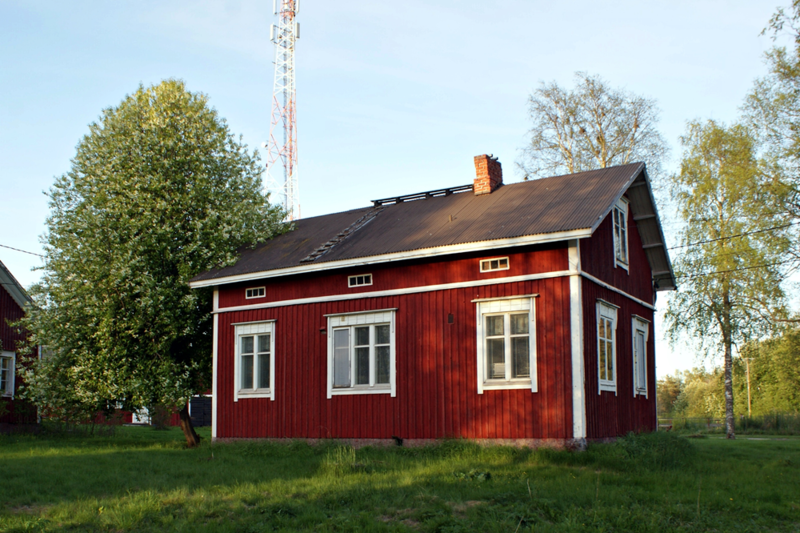 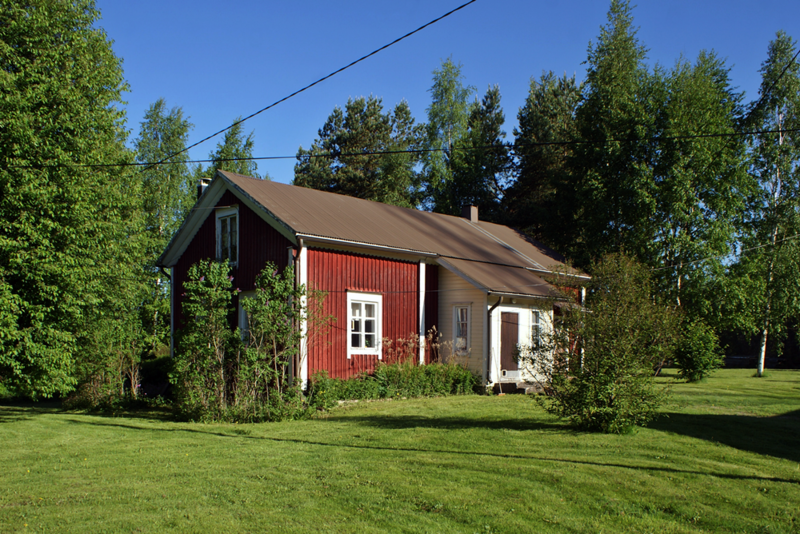 Both cottages are located in a beautiful place surrounded by birches, bird cherries and syringas only 70 m from the rapids of Lappfjärds å. 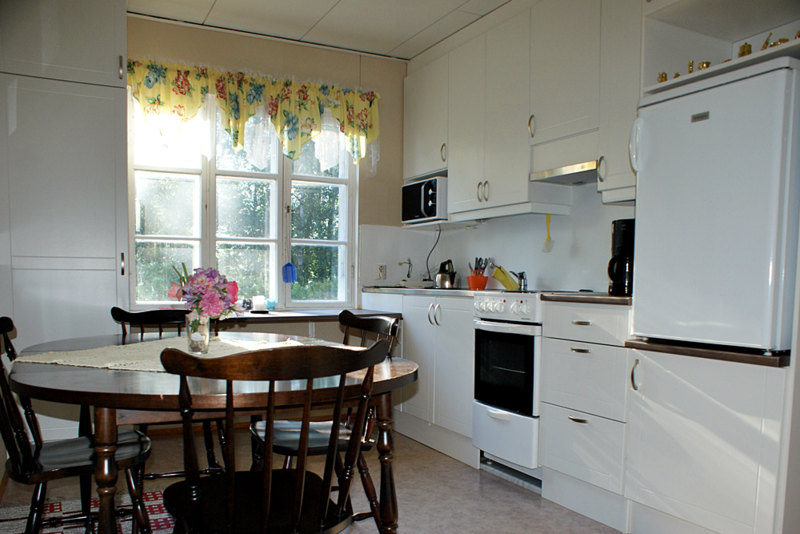 Both cottages are suited for six persons and have fully equipped kitchens, with oven and cooker, pots & pans, cutlery, plates, glasses & mugs, microwave oven, coffee maker, electric kettle, toaster, fridge and freezer. 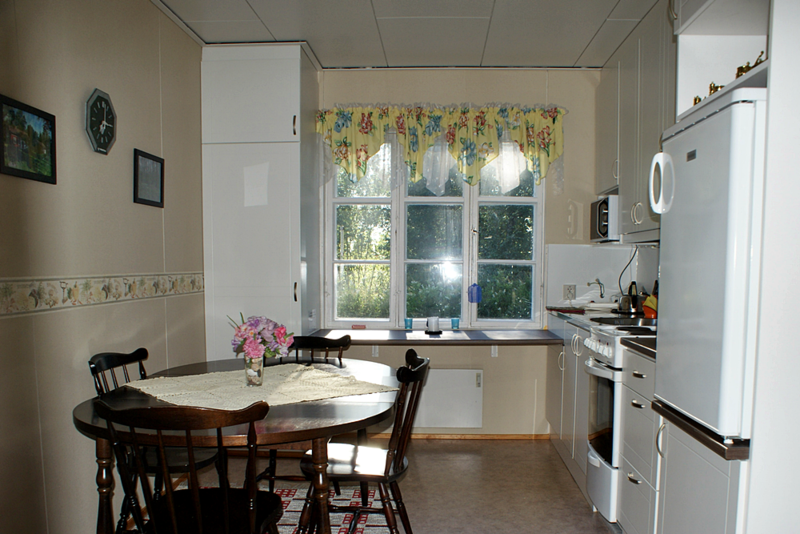 There are also toilets, shower, TV, wireless internet and other modern conveniences and also a sauna in one of the cottages. 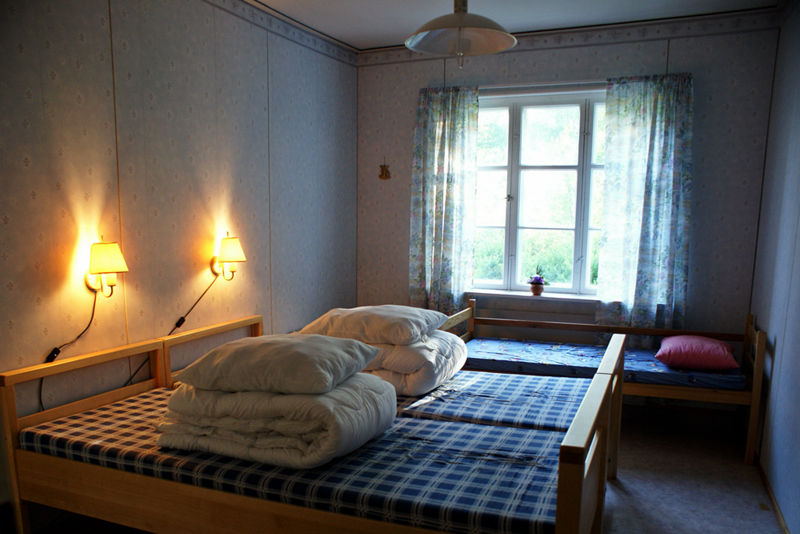 Cottage 1 – max. 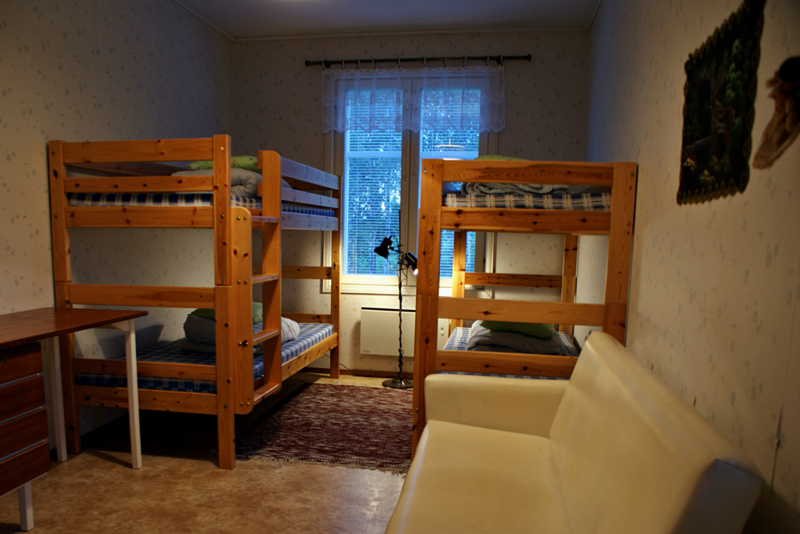 6 persons, 70 € / night. 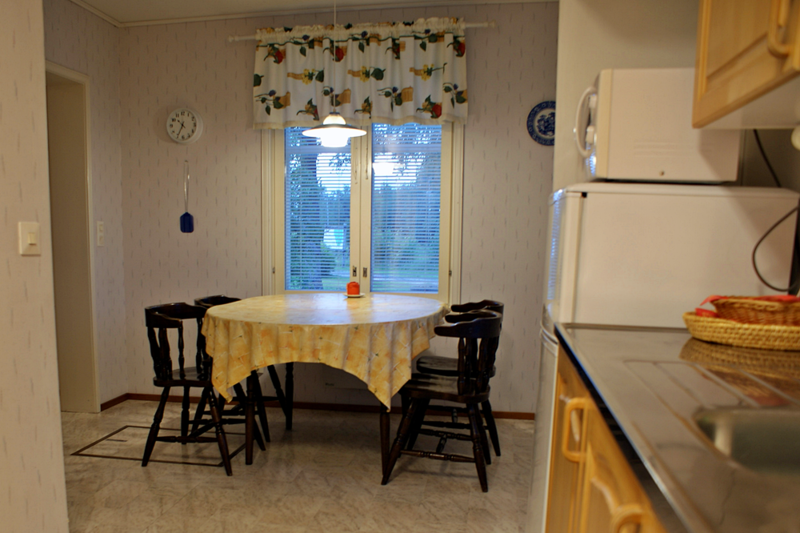 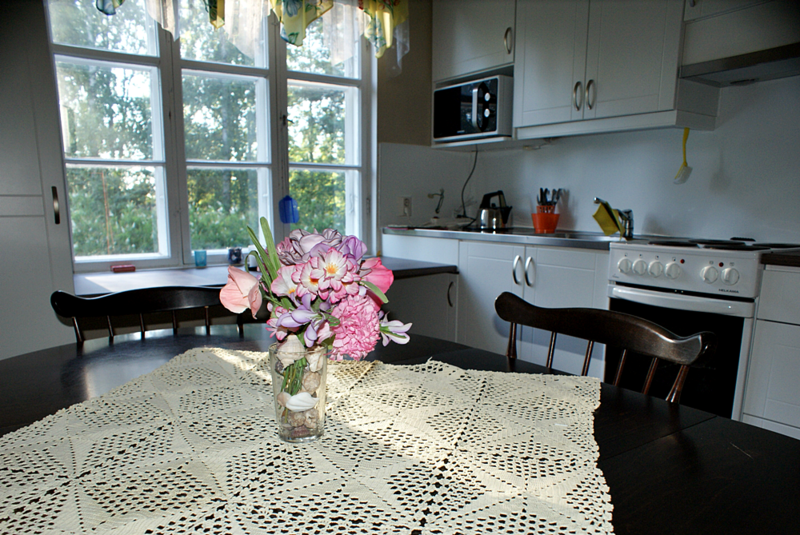 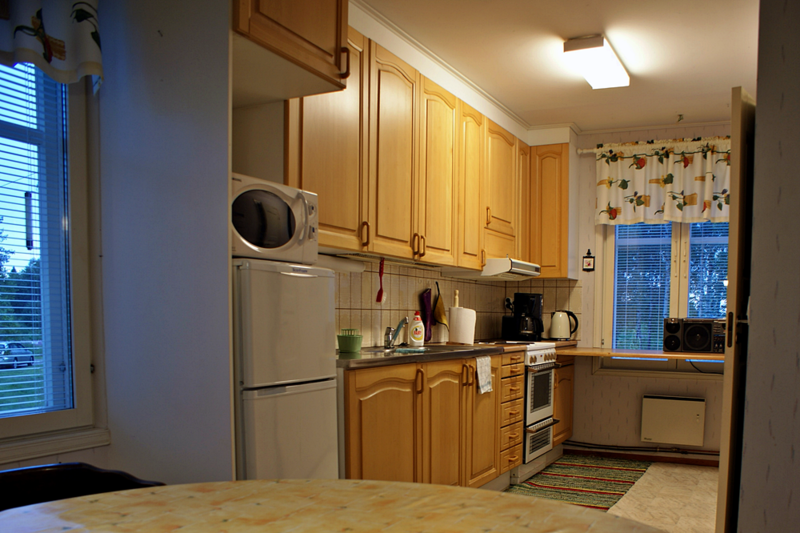 Cottage 2 – max. 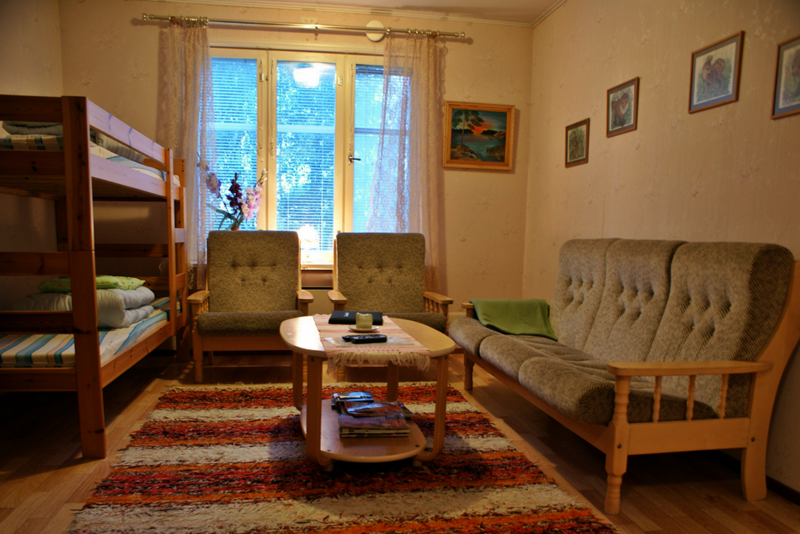 5 persons + 1 child, 80 € / night.